Home > Photography Tips, Videos & More > Contests > Triptych Photo Contest - Win A Tamron Lens! Triptych Photo Contest - Win A Tamron Lens! Backyard Shots is pleased to present our year end photo contest sponsored by Tamron USA! 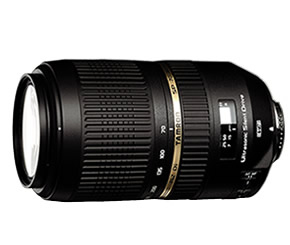 Submit your best triptych for a chance to win a TAMRON SP 70-300/4-5.6 Di VC USD LENS!! A Triptych is a series of three photographs presented on one canvas that tells more of the story than a single image would. For this contest you choose your subject (people, places, things, etc.). Be creative, think outside the box and most of all have fun! Click here for more triptych photos and video tutorials. YOUR IMAGE: After processing your image, please set the resolution of the image at 72 dpi and size it so that the longest dimension of the image is no smaller than 1000 pixels and no larger than 1024 pixels. Save your image as a jpg. Please name your file using your first name initial and full last name, and title of image. Example: GSmith_triptych.jpg. 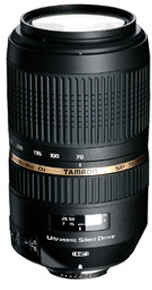 GRAND PRIZE: Tamron SP 70-300mm F/4-5.6 Di VC USD (model A005). Additional prizes will be announced soon!